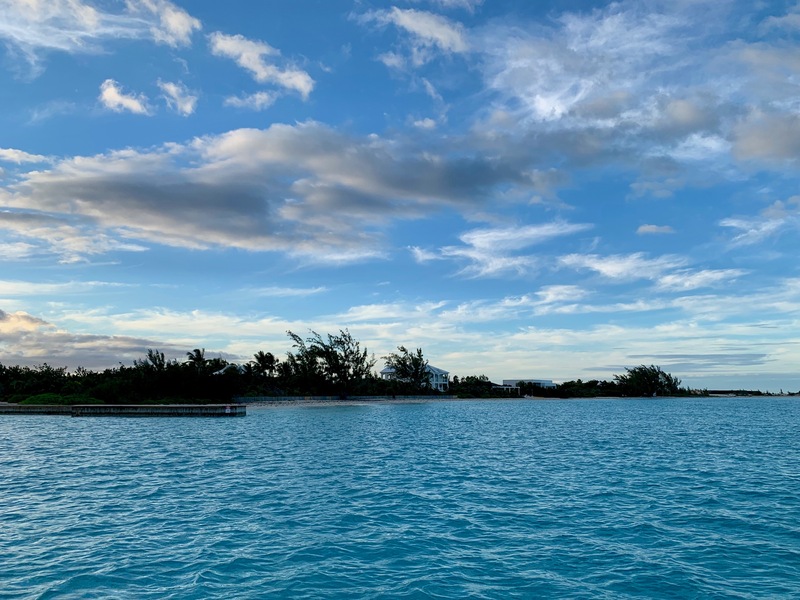 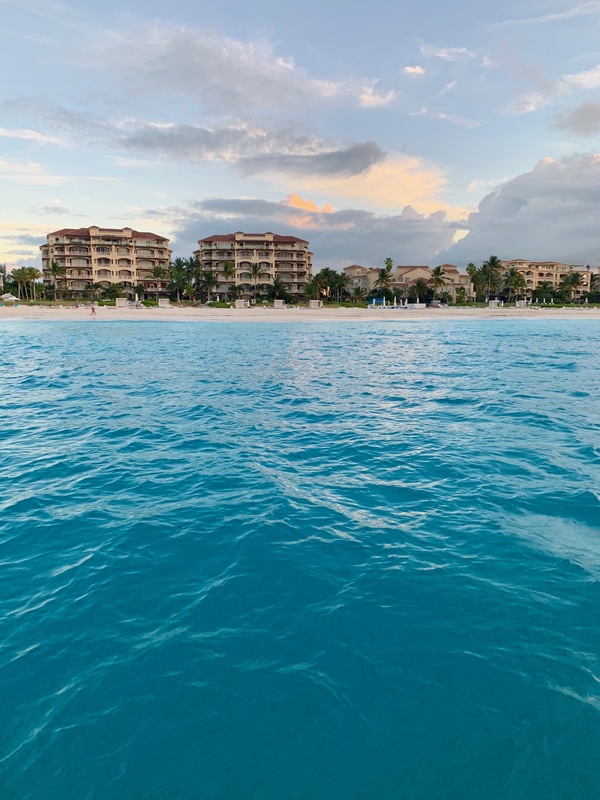 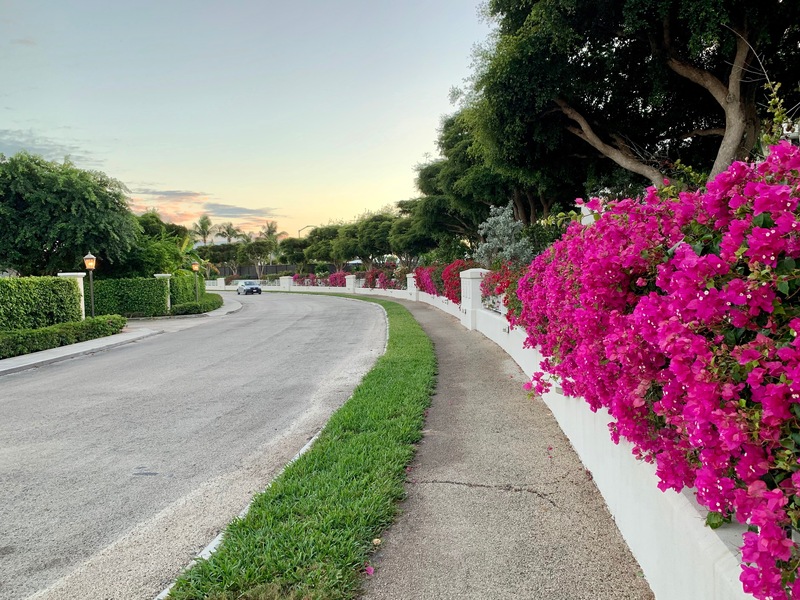 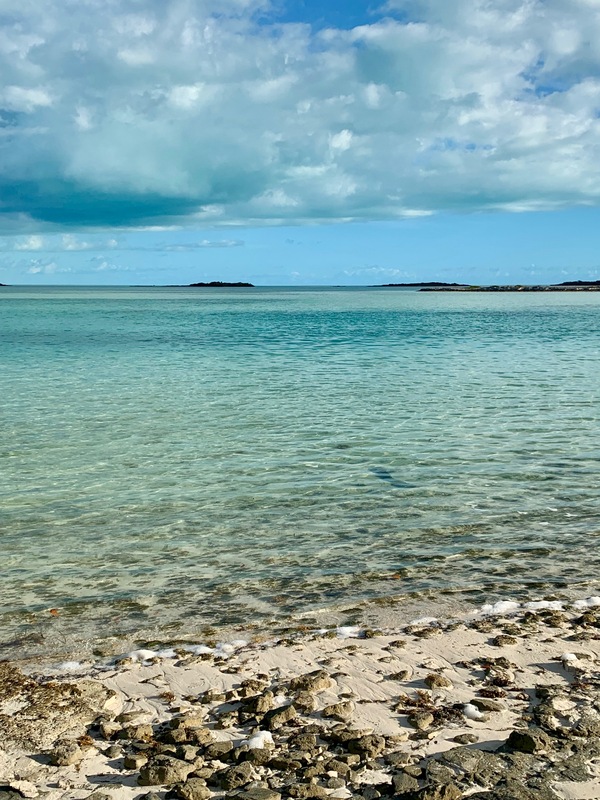 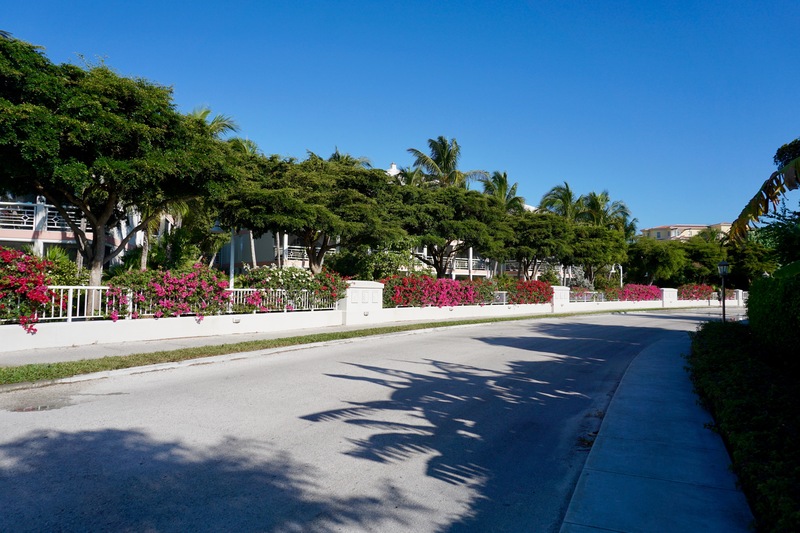 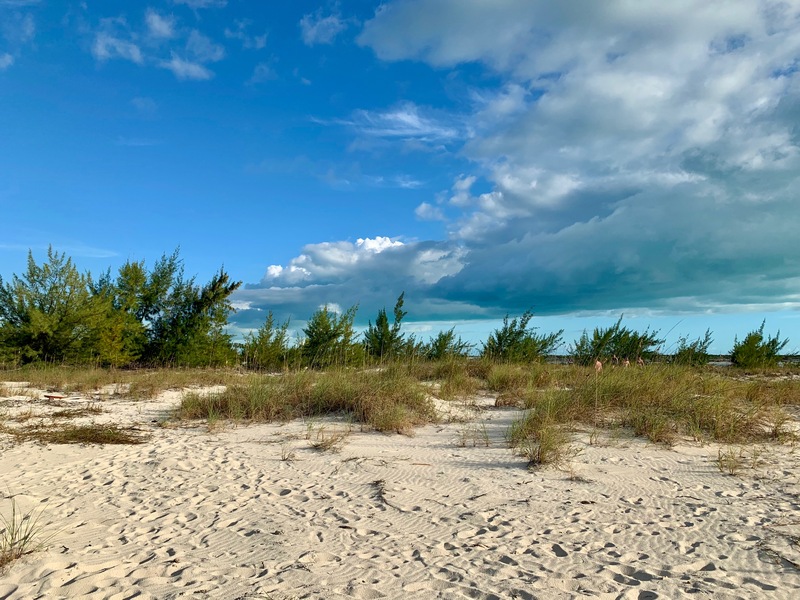 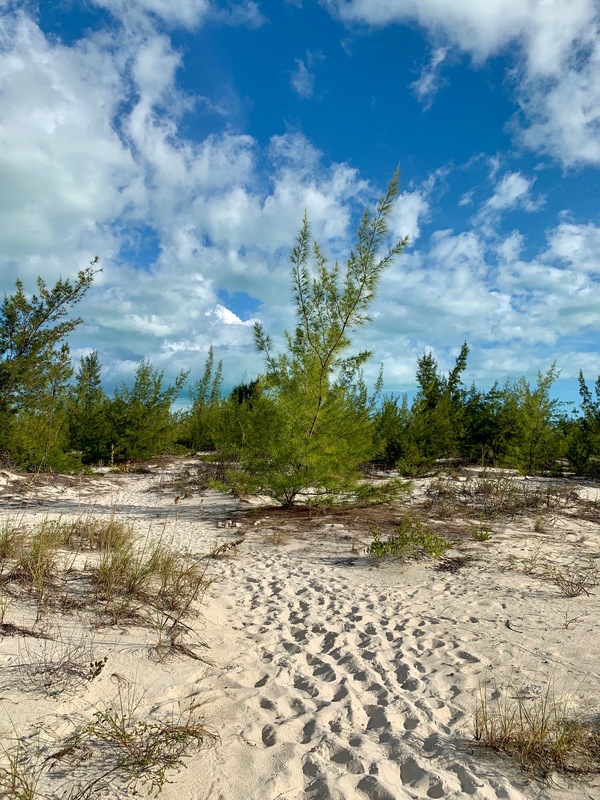 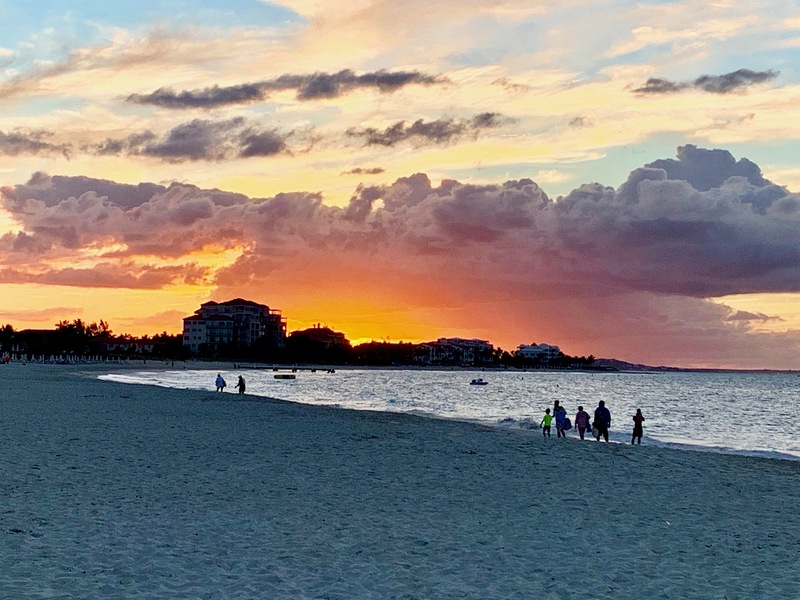 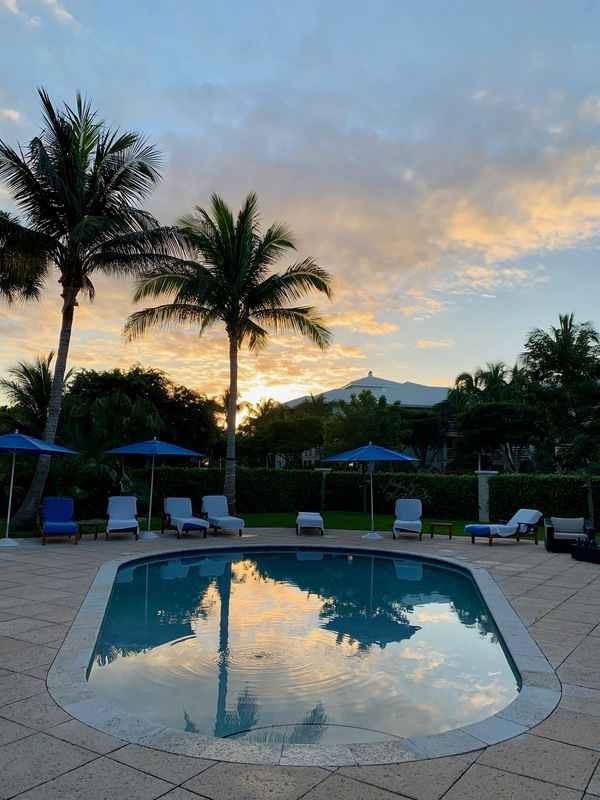 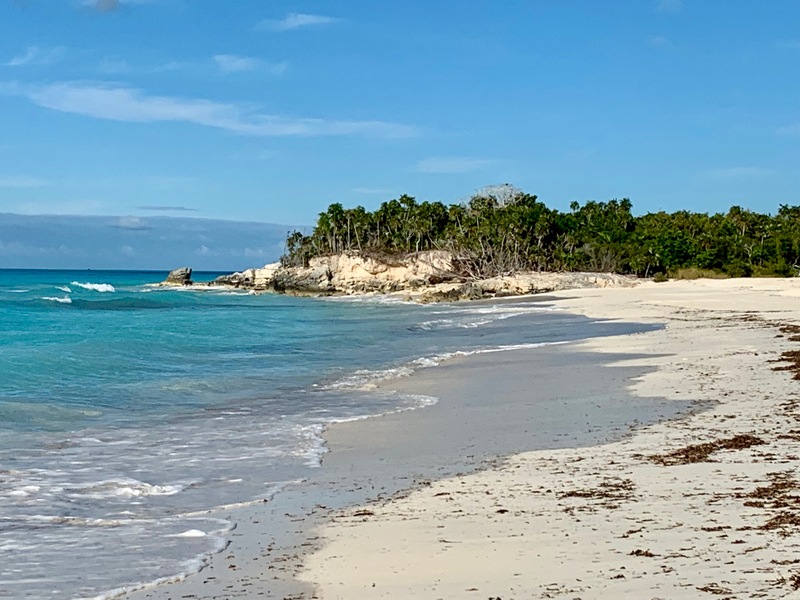 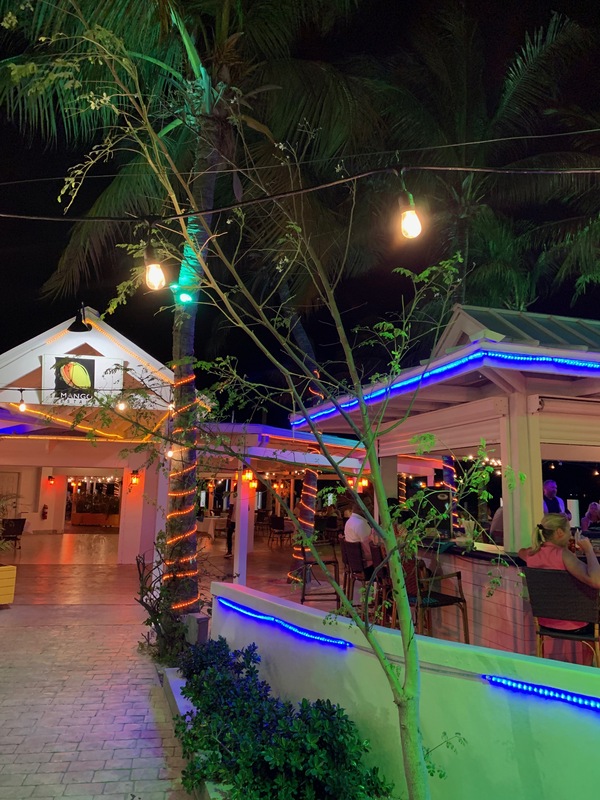 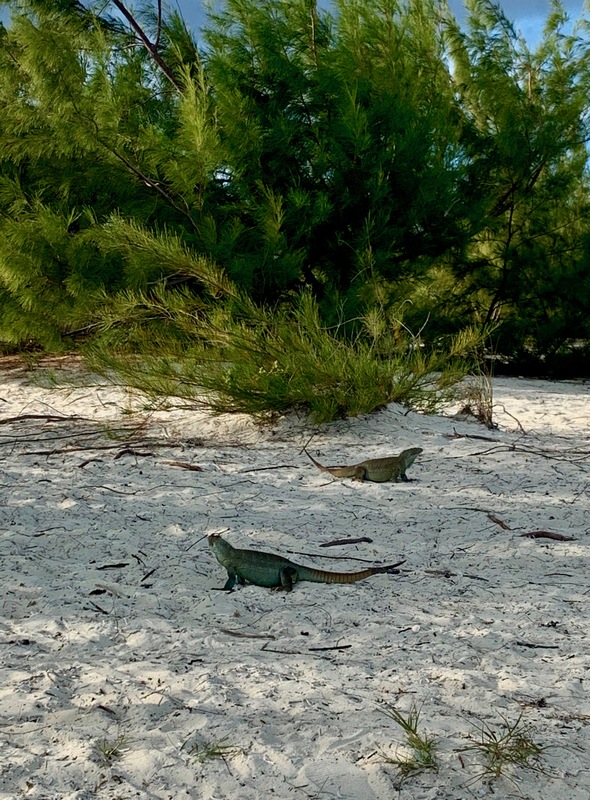 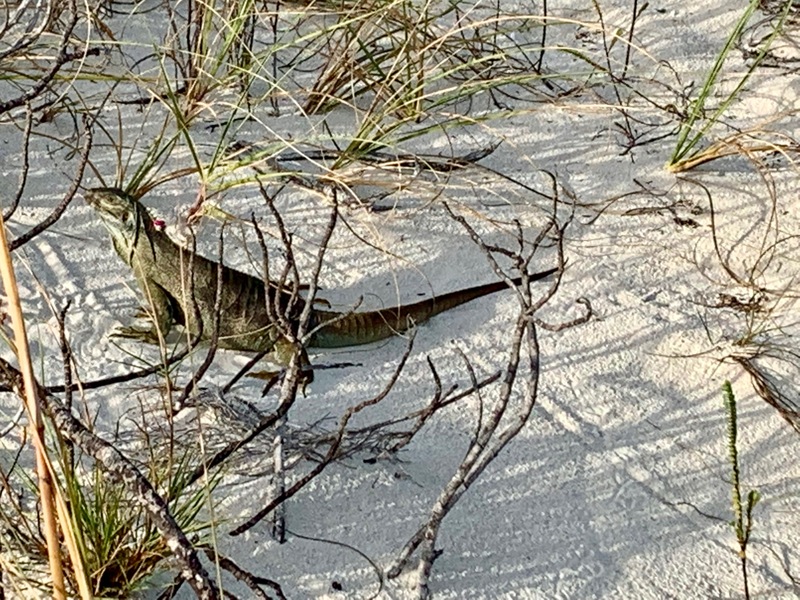 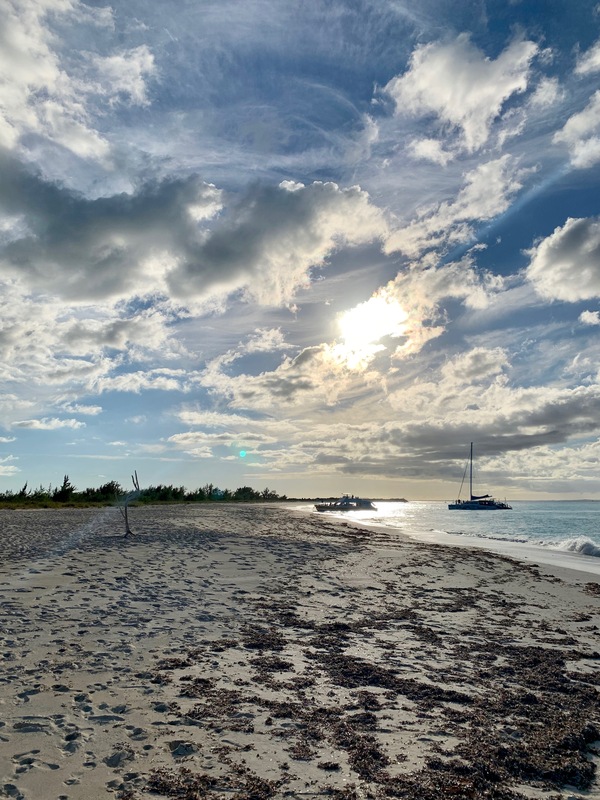 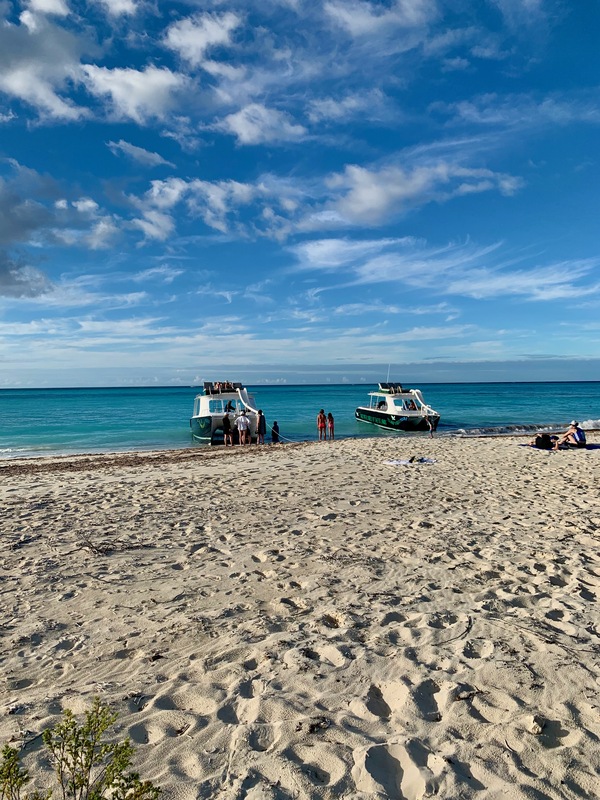 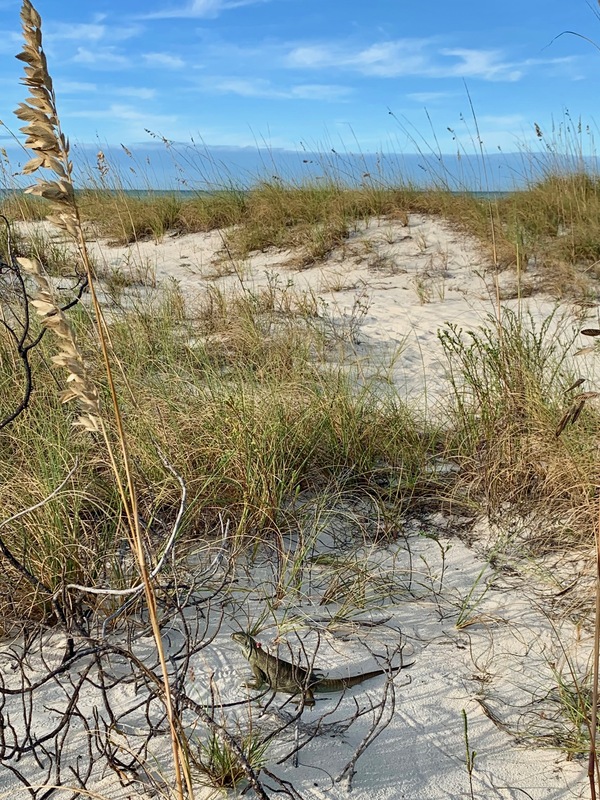 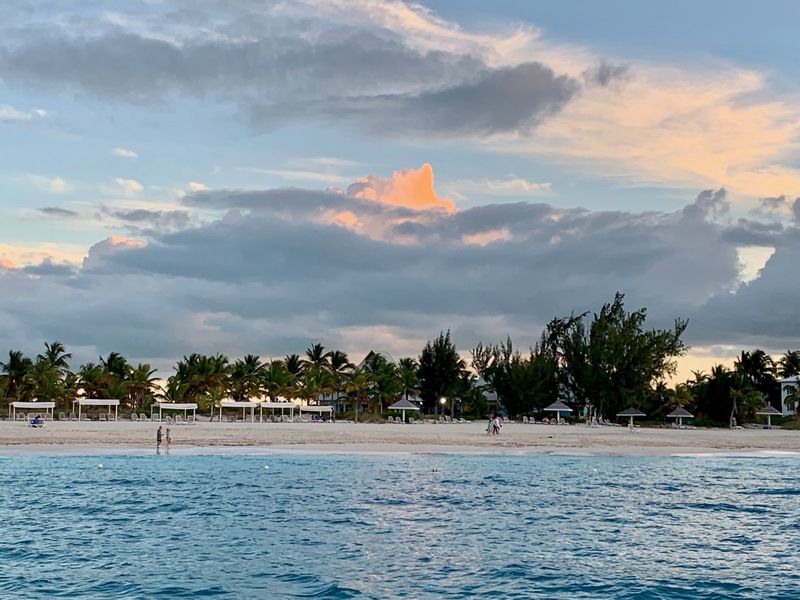 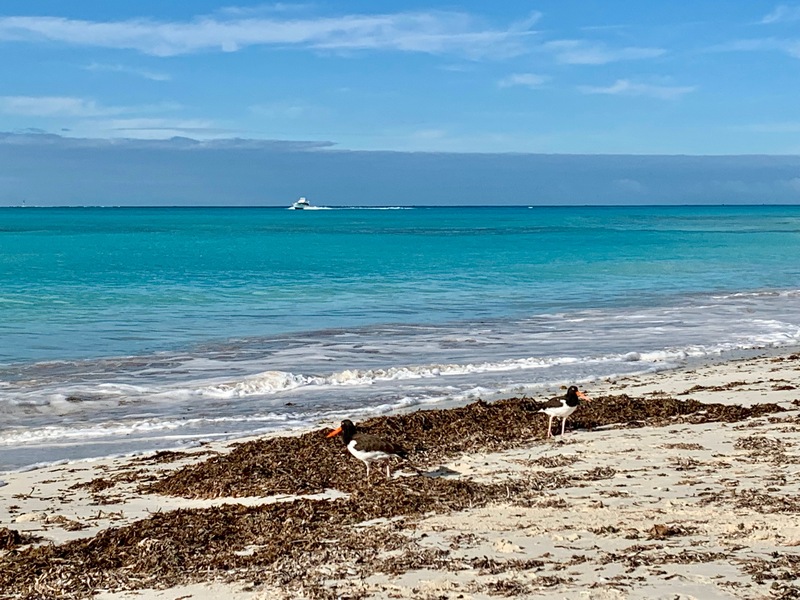 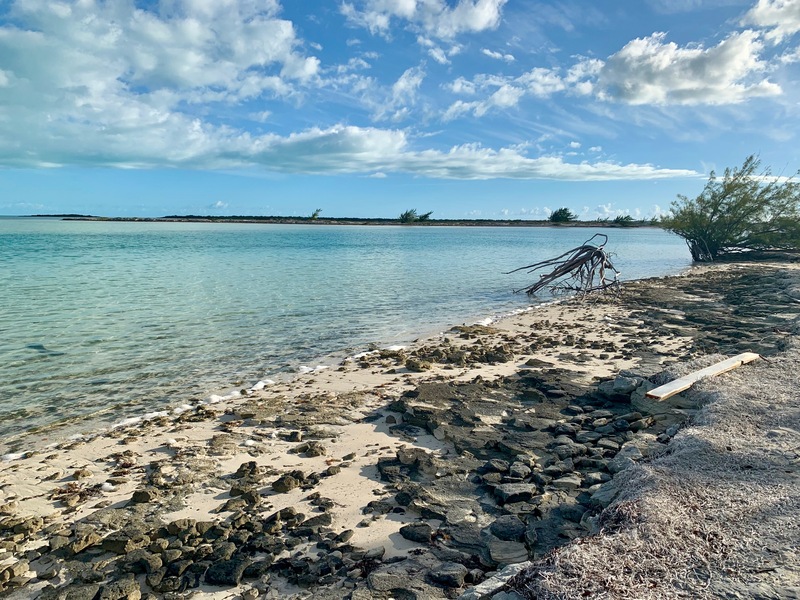 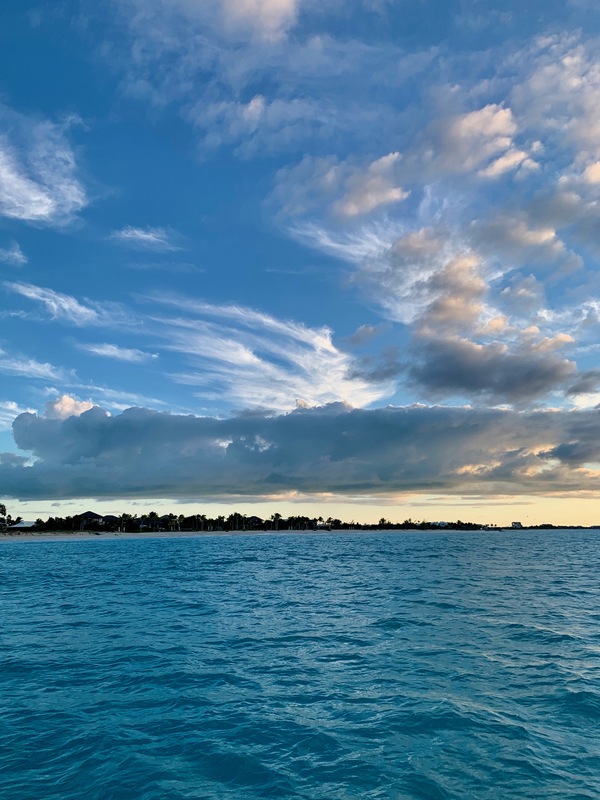 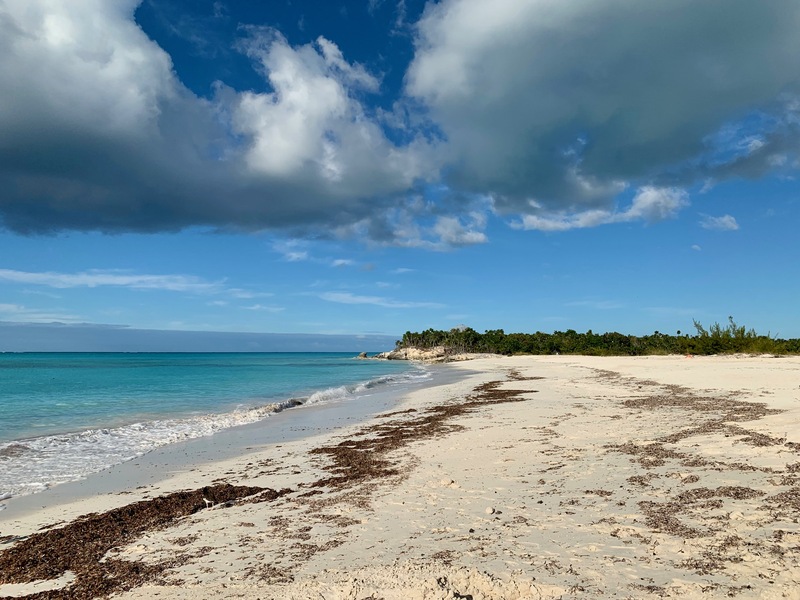 We returned to Grace Bay on the isle of Providenciales, Turks and Caicos on a Sunday afternoon in late January; our last visit was four years before. 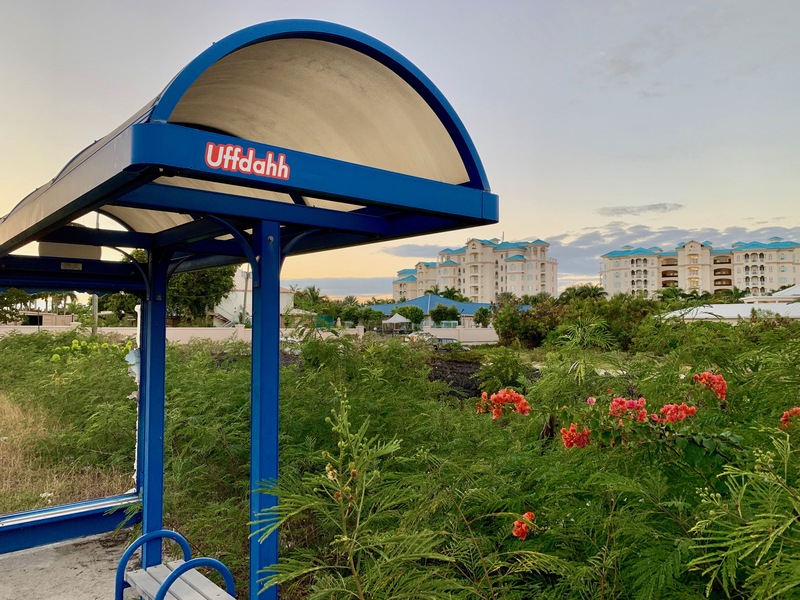 Since Hurricane Irma hit in September 2017, we expected extensive changes, but Provo was mostly as we remembered it. 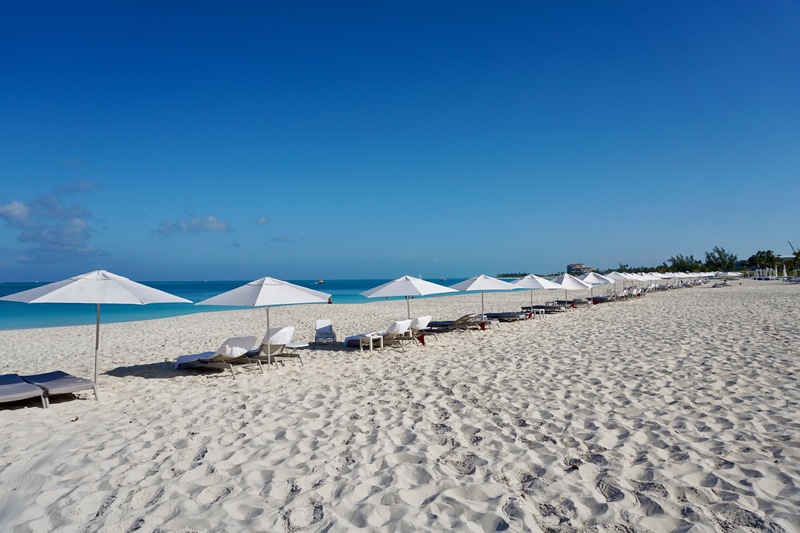 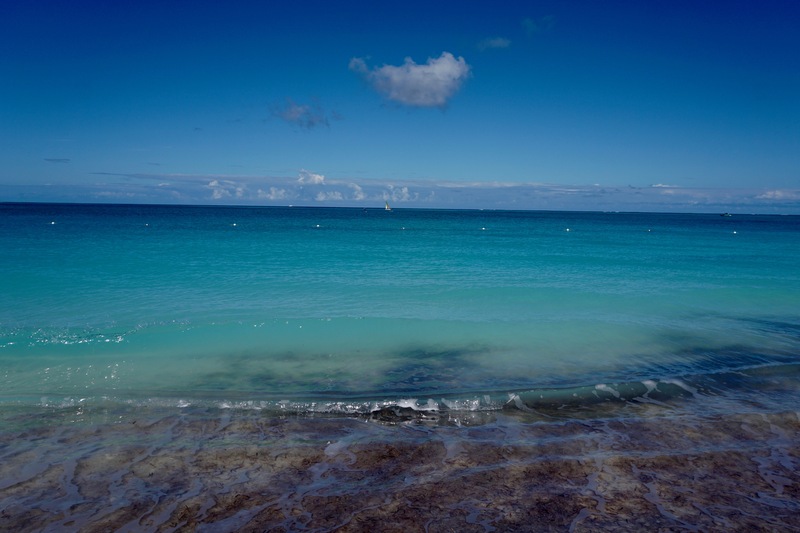 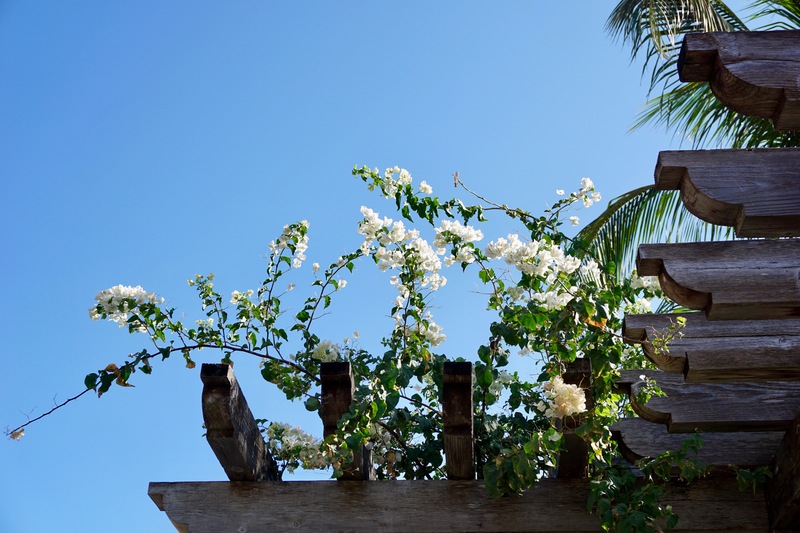 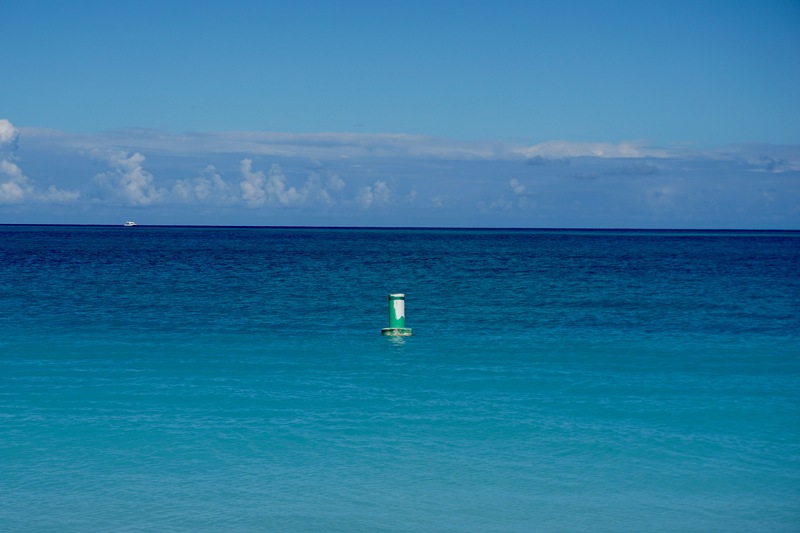 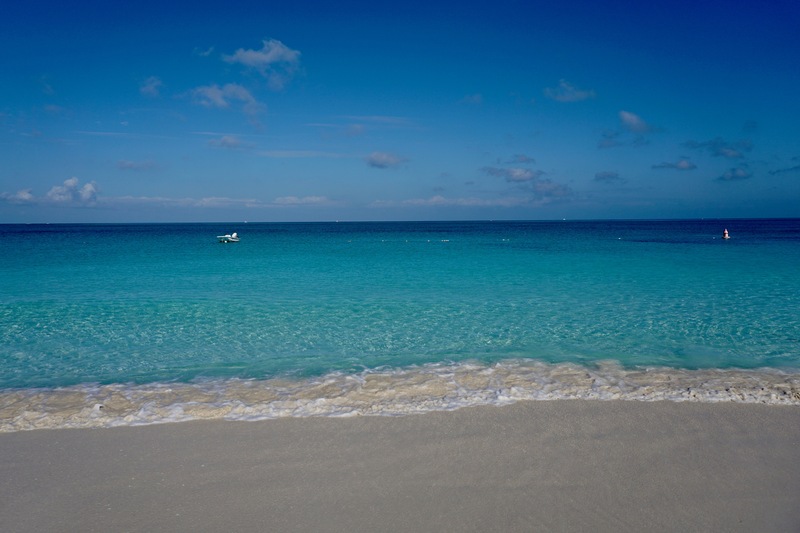 It’s hard to imagine Grace Bay as anything other than bright, blue and sunny. 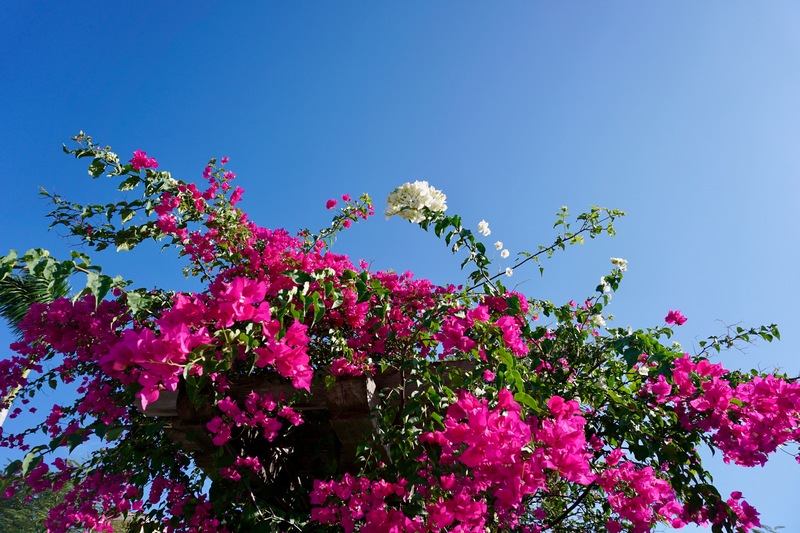 It’s so satisfying to see flowers like these in January when you live in New England. 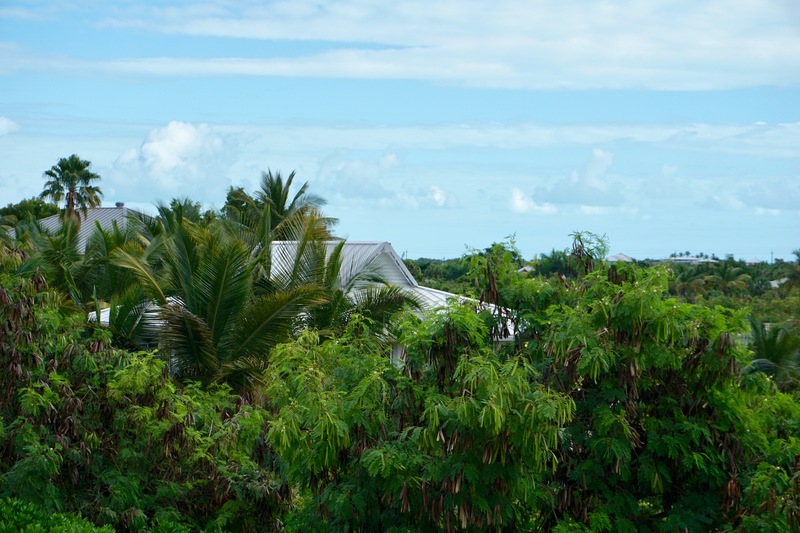 Also, the green lushness further away from the coast. 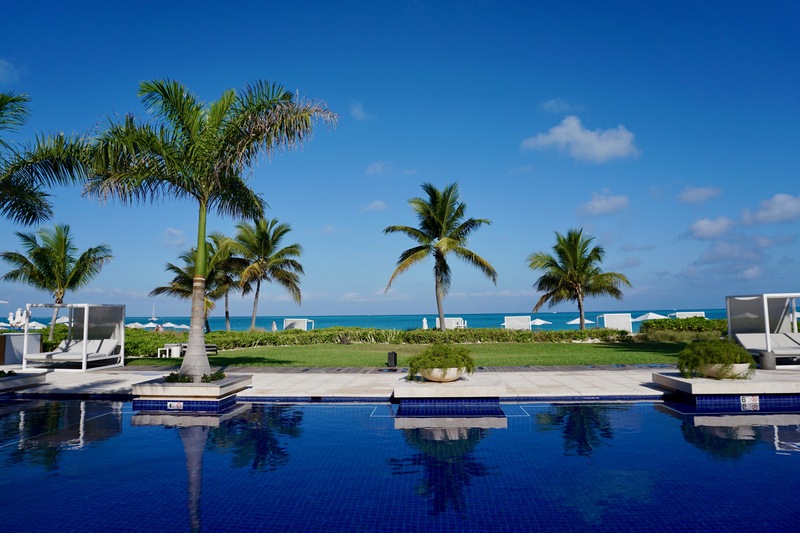 I like walking along the beach, but prefer to spend most of my vacation time lounging by the pool. 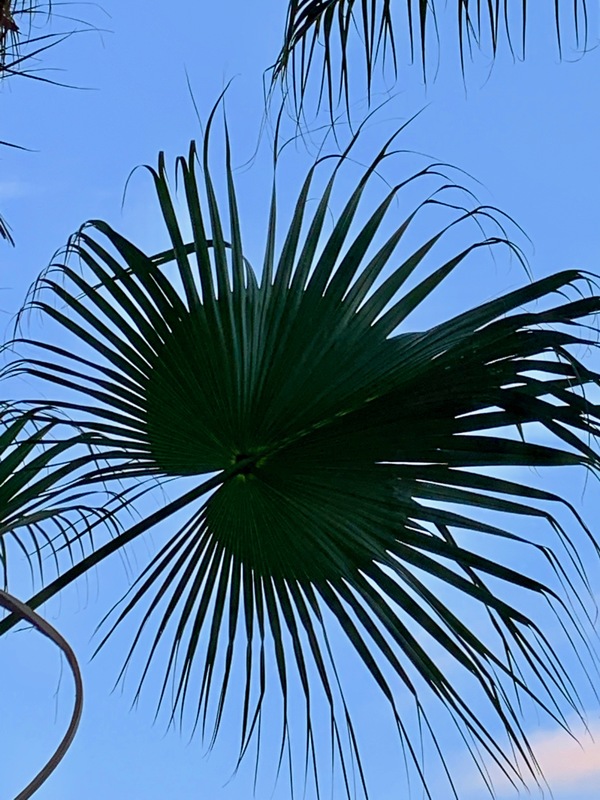 An unexpected bit of Minnesota (or perhaps, Upper Michigan) in the Caribbean. 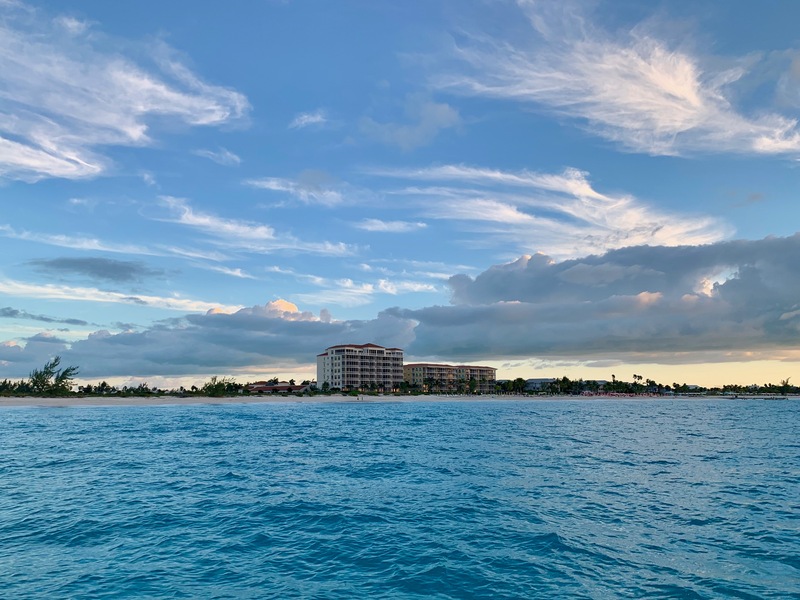 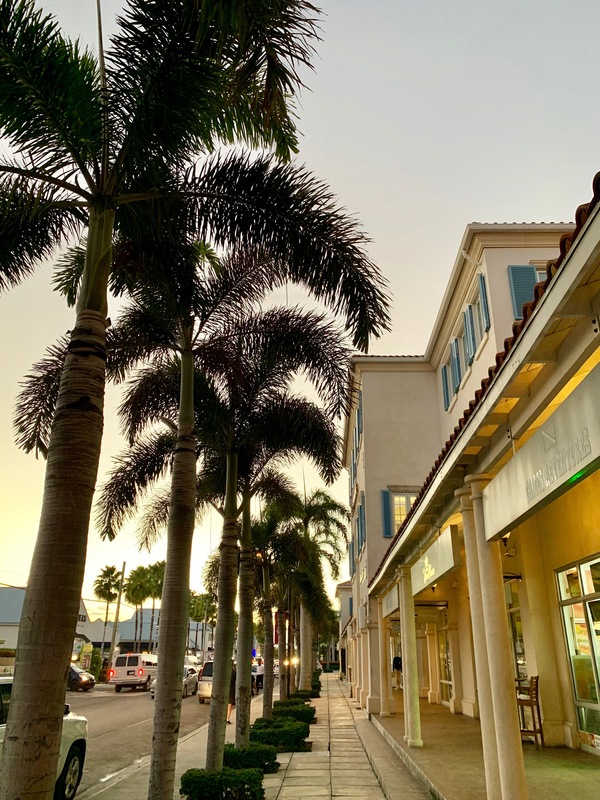 Downtown Grace Bay on a Wednesday evening. 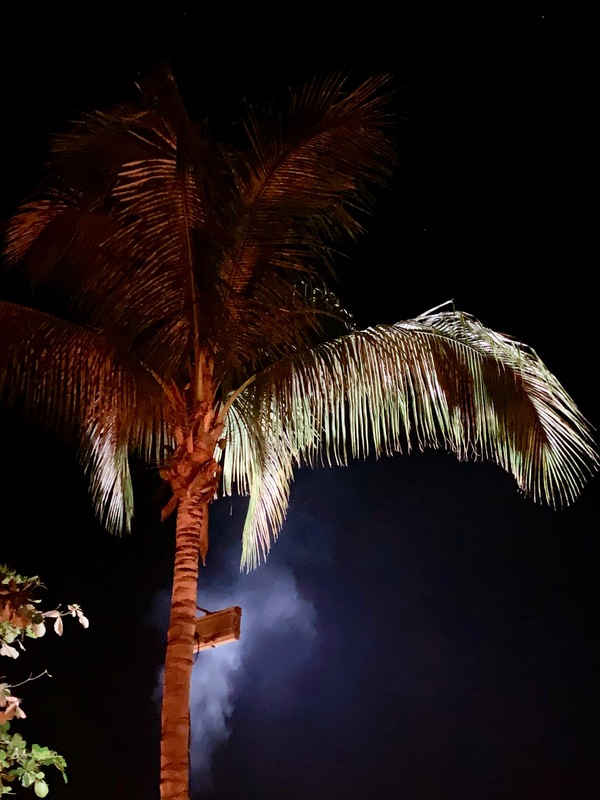 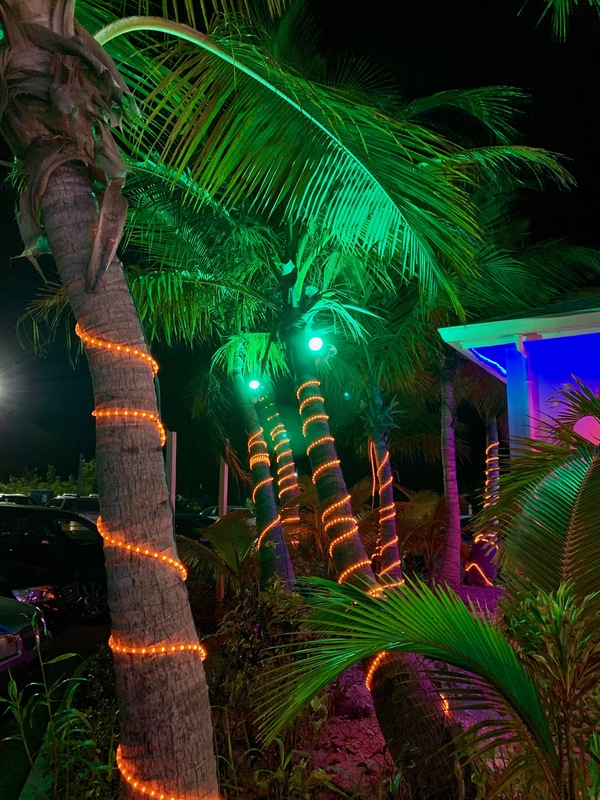 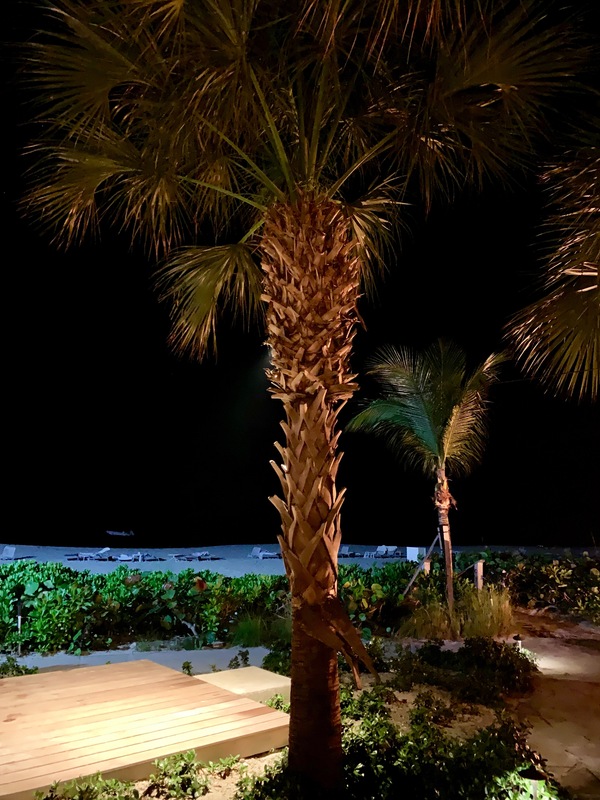 …spotted at the Infiniti Bar at Grace Bay Club, with nice views of the beach after dark. 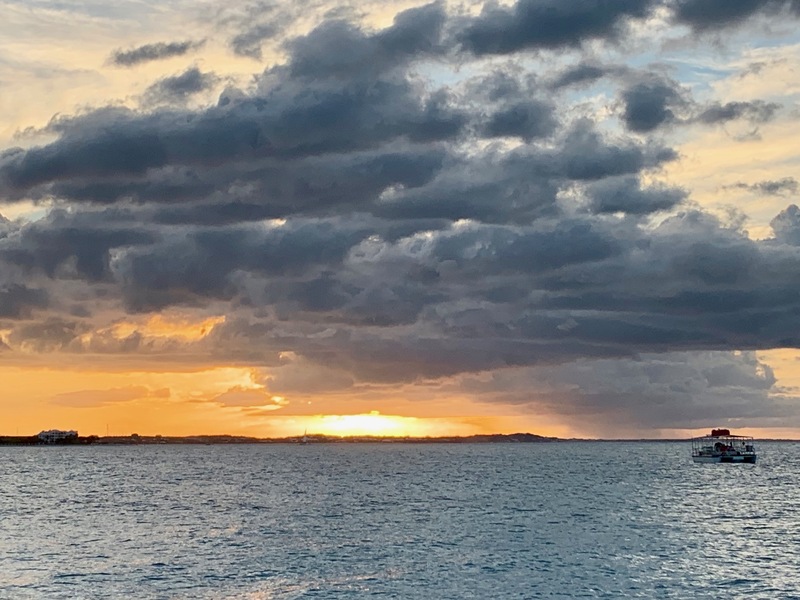 Thursday sunset after an off-island excursion – stay tuned for more on that.